The Tashi Lapcha Trekking is a combination of both trekking to Rolwaling and Everest trekking and provides an experience of the remoteness of eastern Nepal. It also offers romantic mountain views, diverse flora and fauna, and rich local cultures. 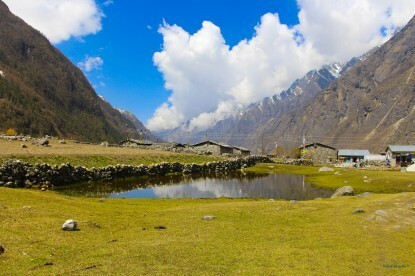 Trekking to Tashi Lapcha requires a good walking experience and a good physical form. The Tashi Lapcha Pass is the main adventure point of Tashi Lapcha treks. High in a side-valley, above the summer settlement of Na with its yak pastures and stone-walled potato fields, we encamped in a wide snow-basin enclosed by the ice-bound Chugimago and Yalung Ri. A magnificent outlook extended across the Rolwaling Valley to the imposing Chobutse and Kang Nachugo lining the northern border with Tibet. It is one of the famous trekking in the Nepali. 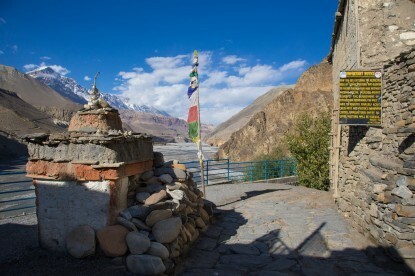 Holiday can be easily passed by traveling on treks to Tashi Lapcha. 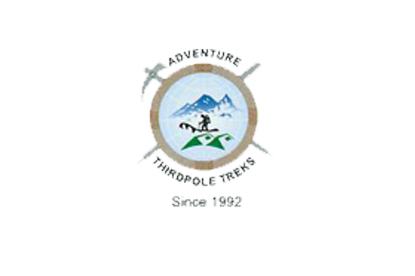 Adventure Thirdpole Agency organizes Nepal trekking, Nepal Hiking, Trek to Nepal for travelers for Nepal Holiday and among them Trek to Tashi Lapcha is one. Drive to Dolakha (1750m) by bus - 7h. Dolakha - Singati (950m) - 6h. Singati - Jagat (1440m) - 5h30. Jagat - Simi Gaon (2020m) - 5h. Simi Gaon - Donga (2800m) - 6h. Donga - Beding (3690m) - 6h. Beding - Na (4200m) - 4h. Na - Tsho Rolpa (4540m) - 4h. Tsho Rolpa - Khabu Glacier (4700m) - 7h. Khabu Glacier - Phedi (5200m) - 6h. Phedi - Tashi Phuk (5620m via Tashi Lapcha Pass (5755m) - 7h. 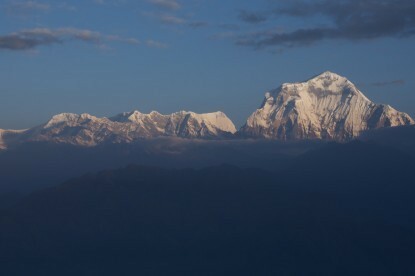 Tashi Phuk - Thengbo (4350m) - 4h. Thengbo - Thame (3800m) - 5h. Thame - Namche Bazaar (3450m) - 4h.